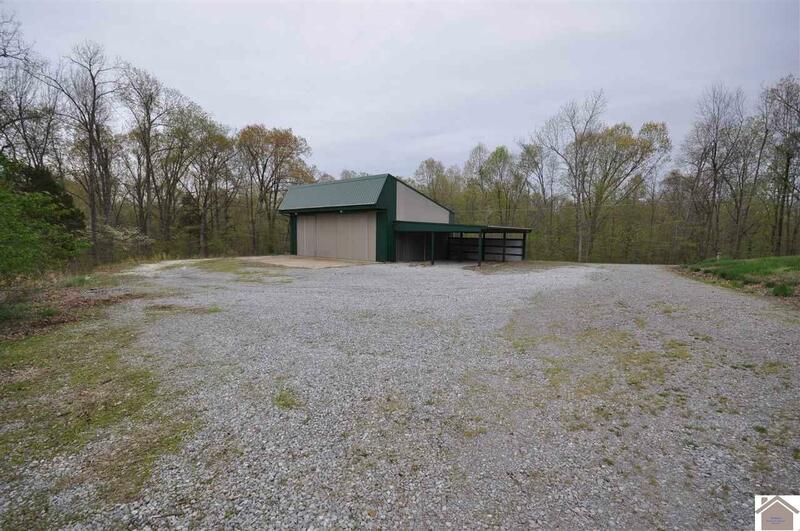 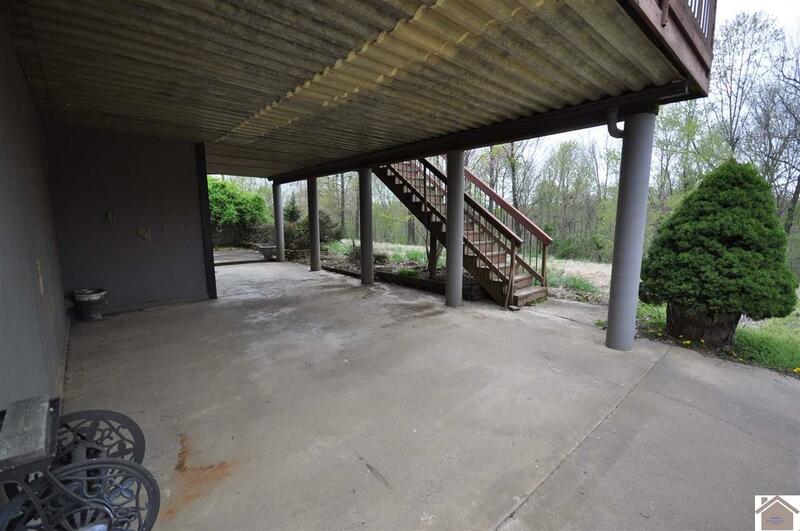 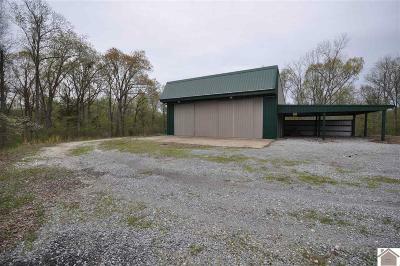 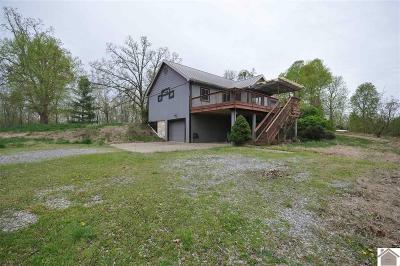 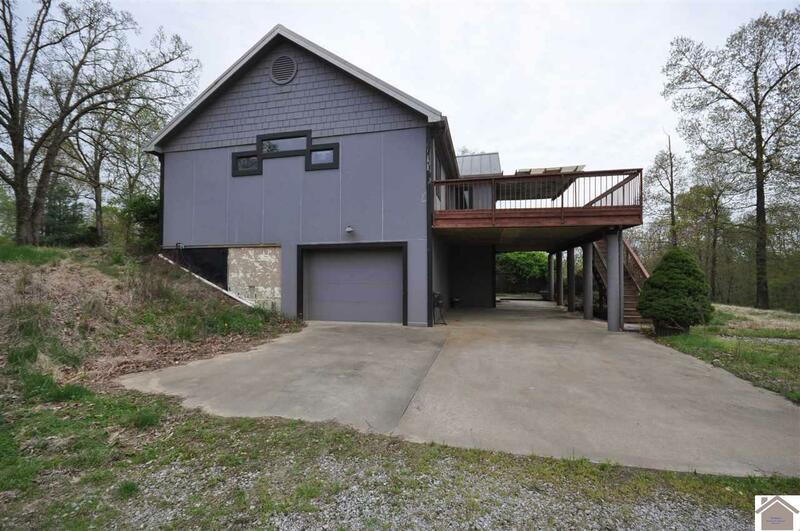 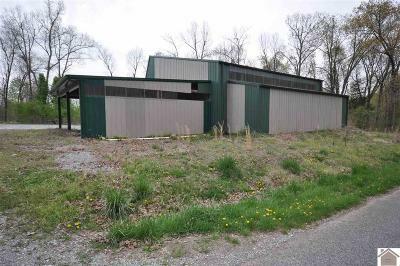 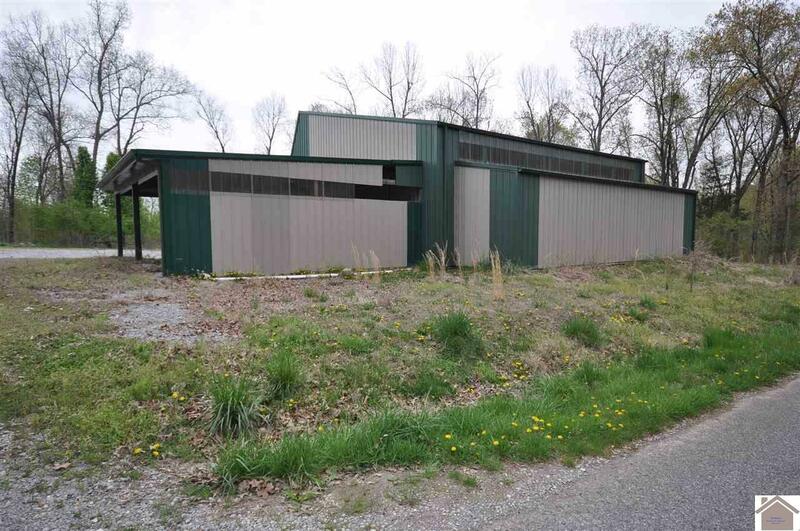 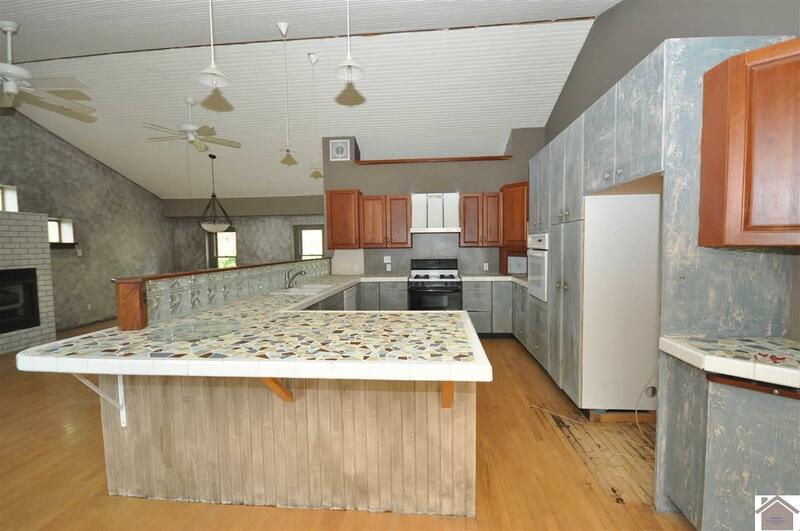 Lake area home with 6 acres situated between Lake City and Kuttawa on the Lake Barkley-Cumberland River on a dead end street! 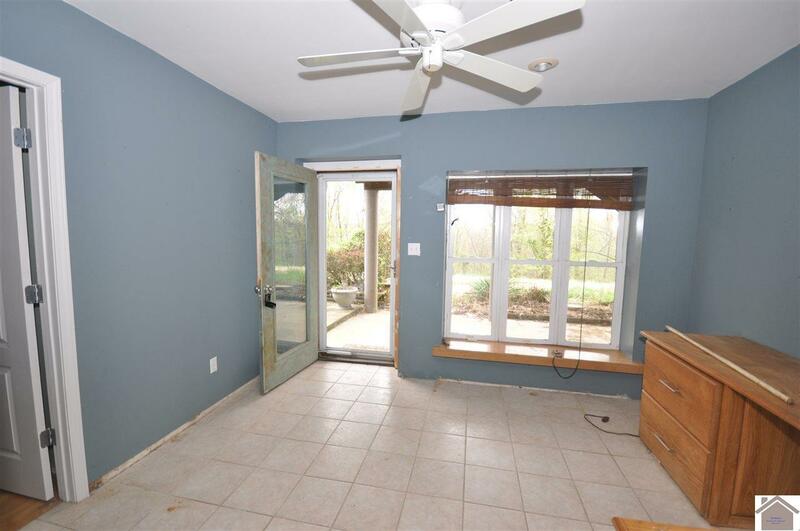 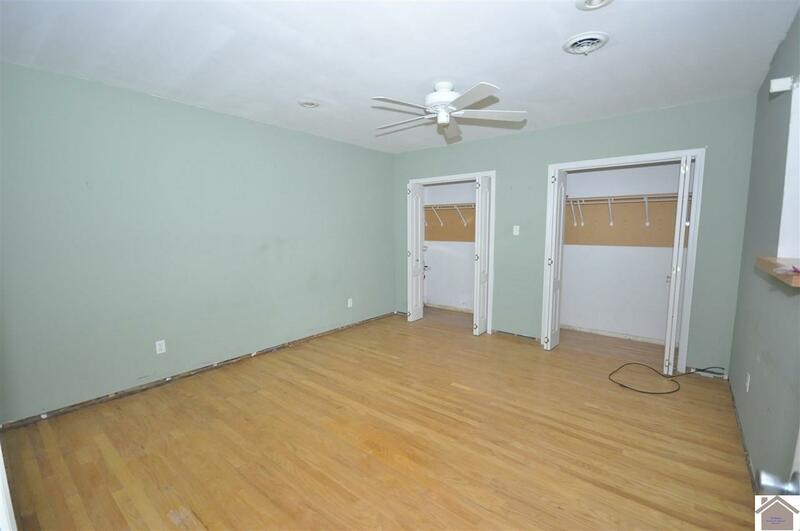 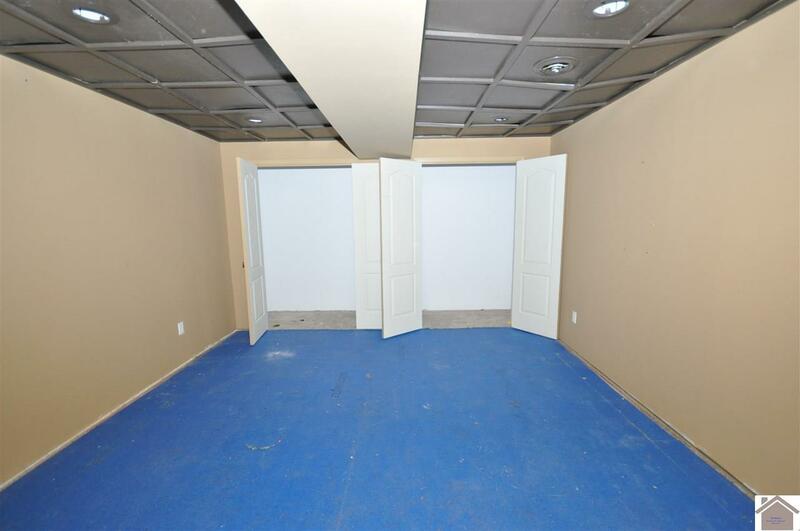 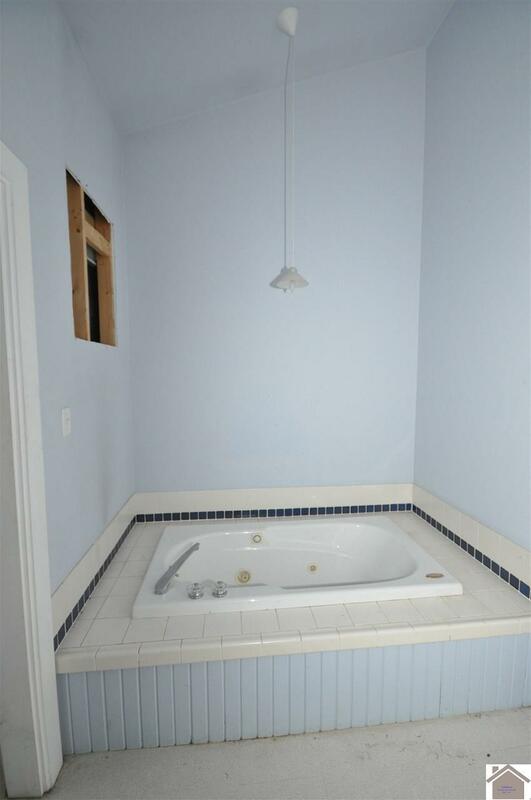 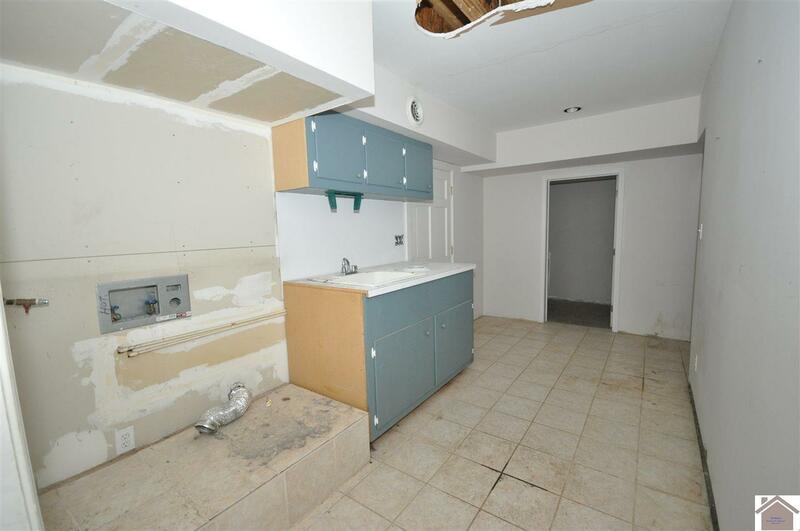 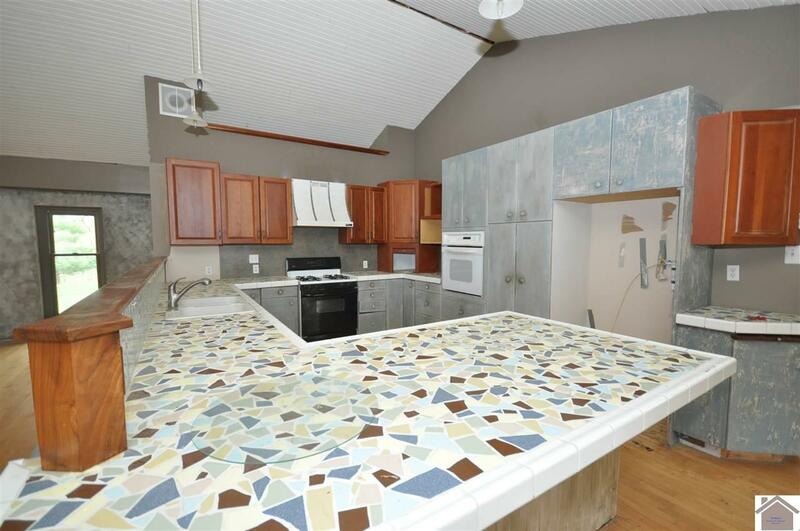 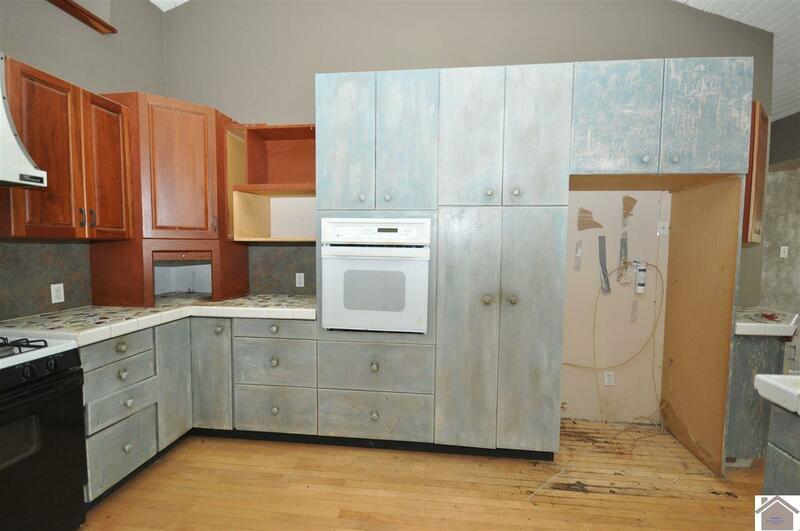 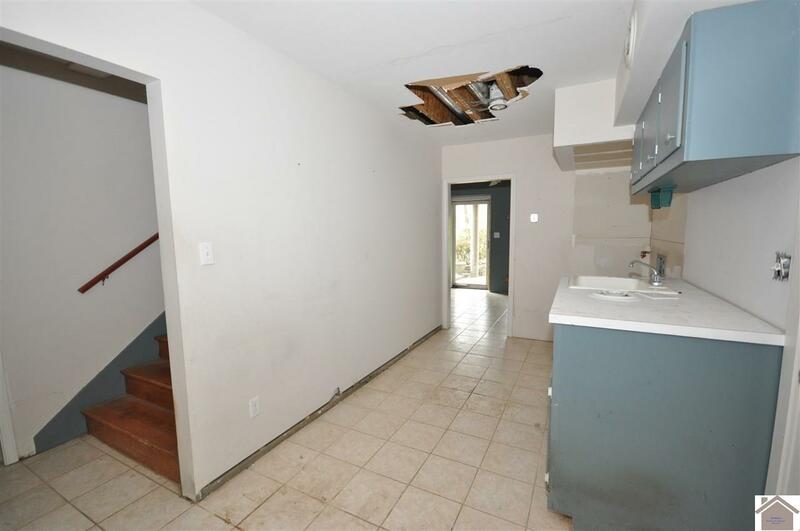 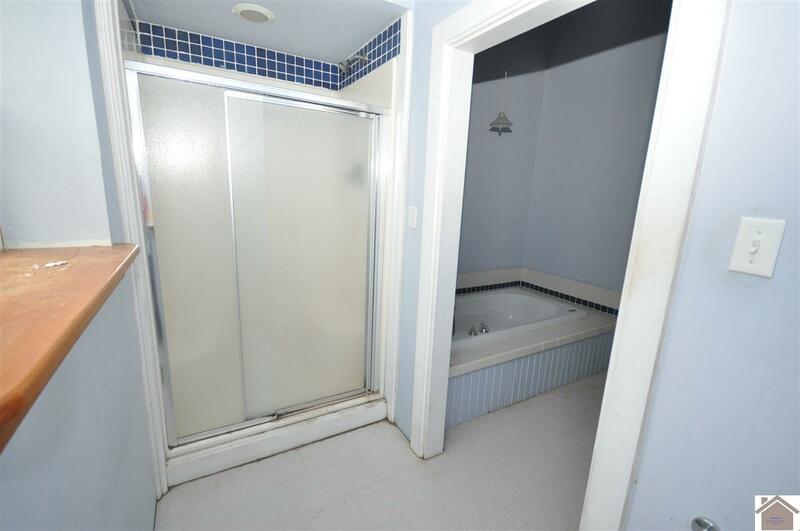 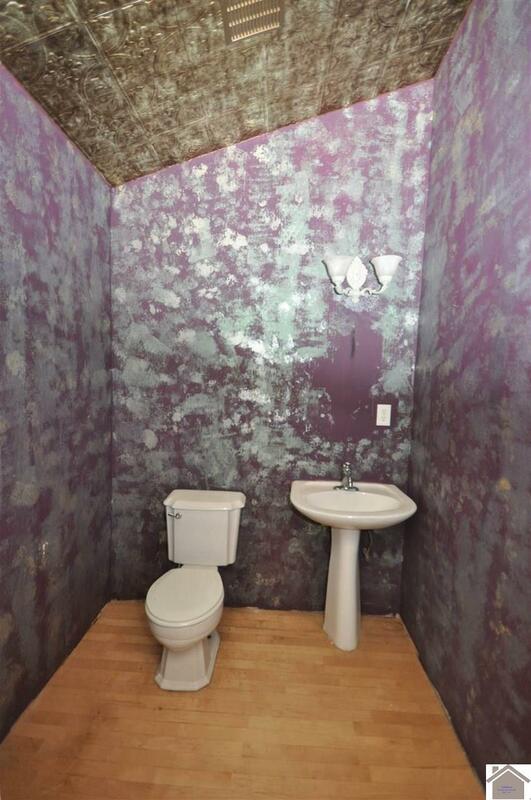 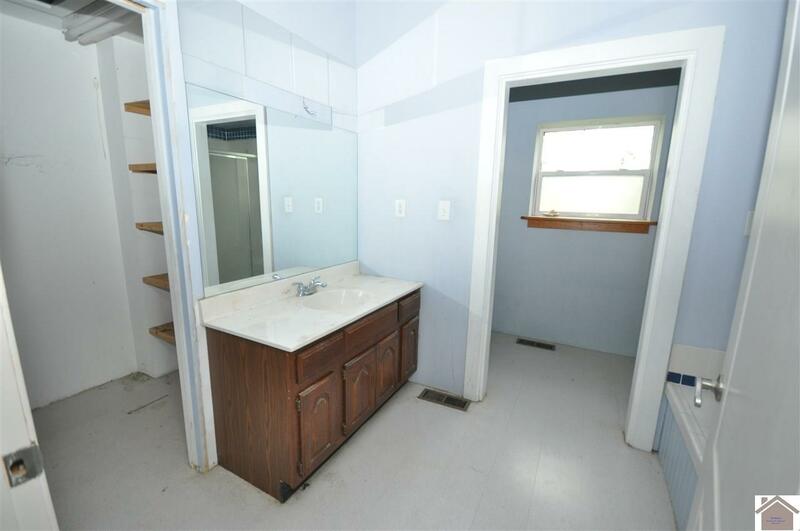 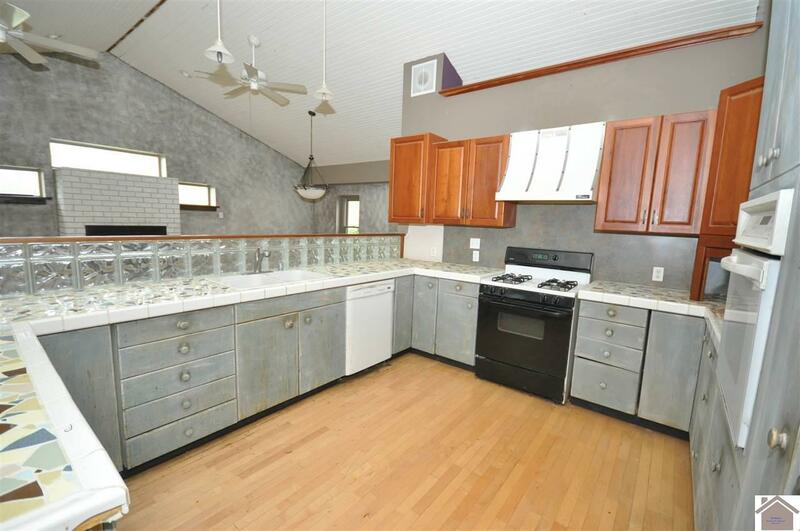 Features include 2 bedrooms, 2.5 bathrooms, a bonus room that can be used for an office, craft space, theatre, or a bedroom, does not have a window. 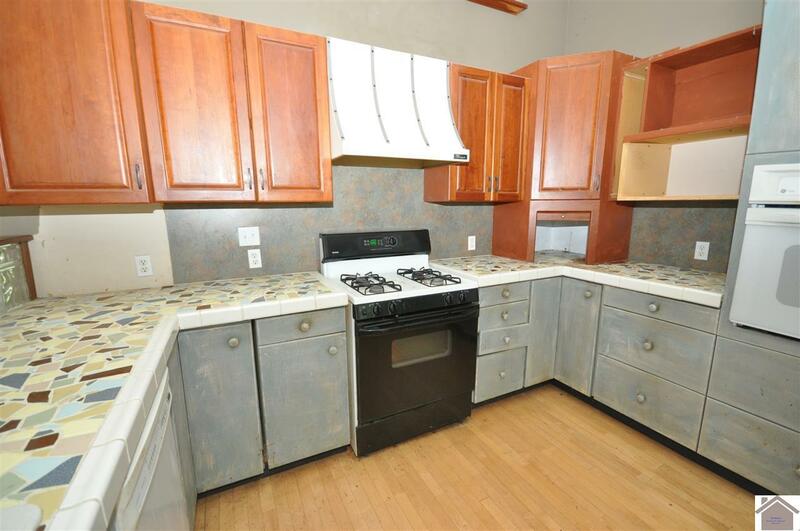 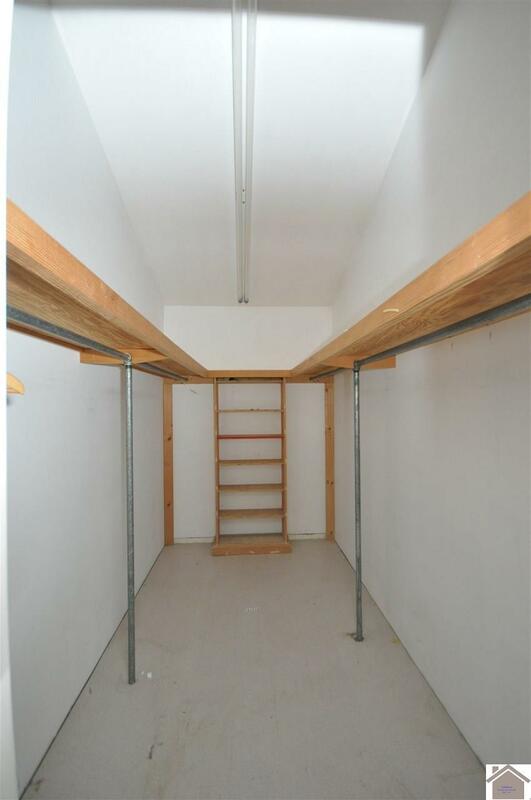 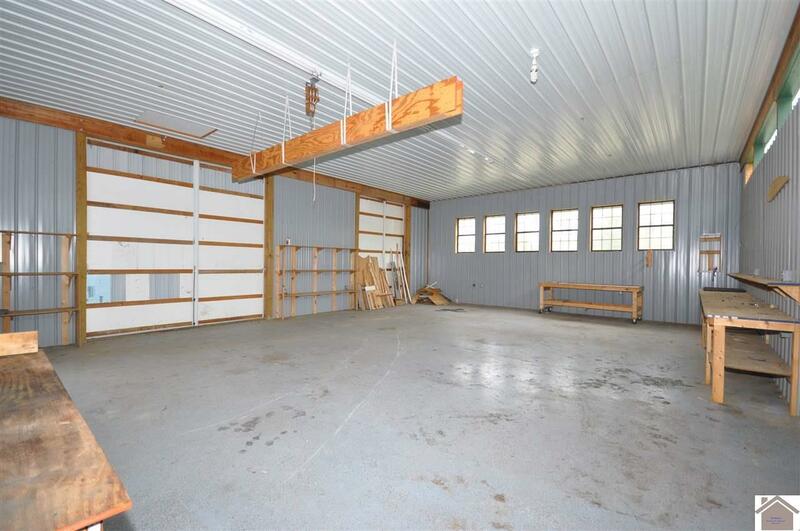 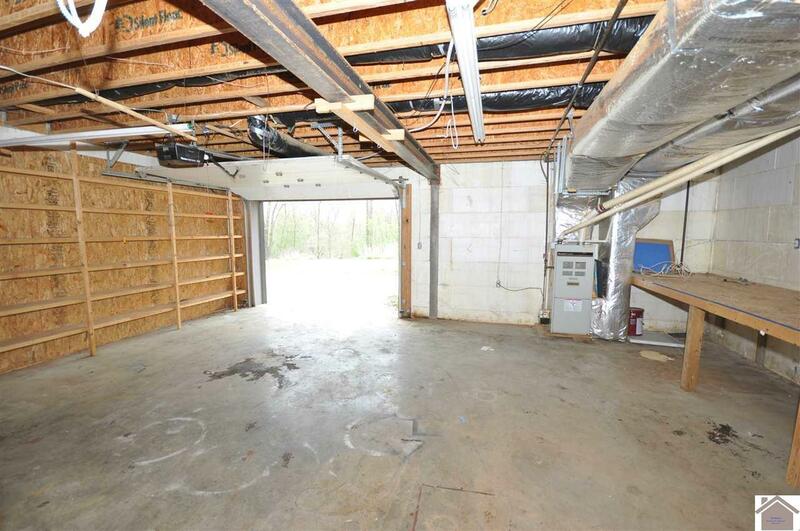 Spacious one car attached garage with plenty of storage and workspace. 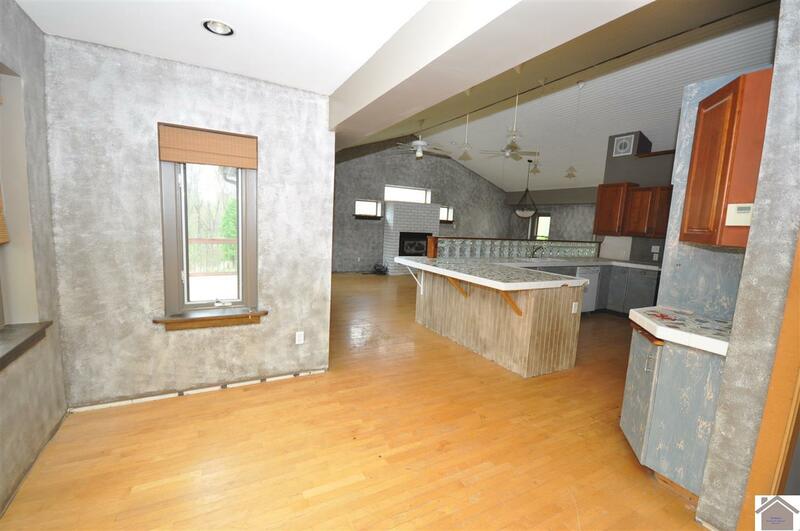 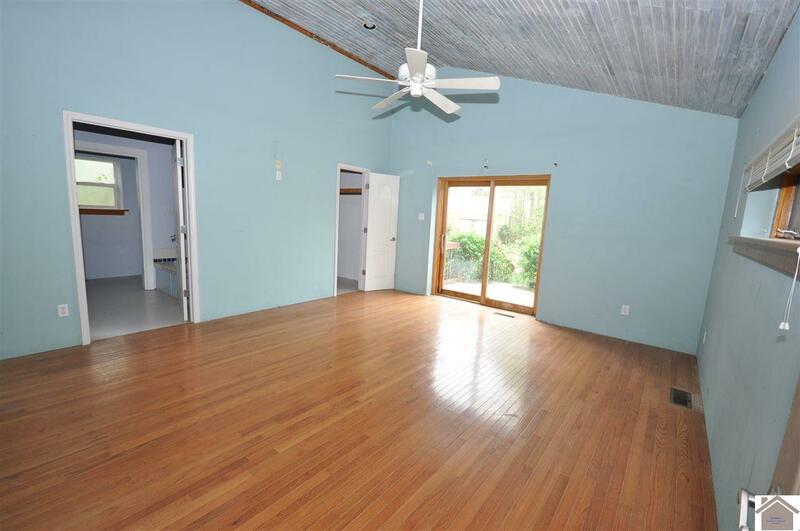 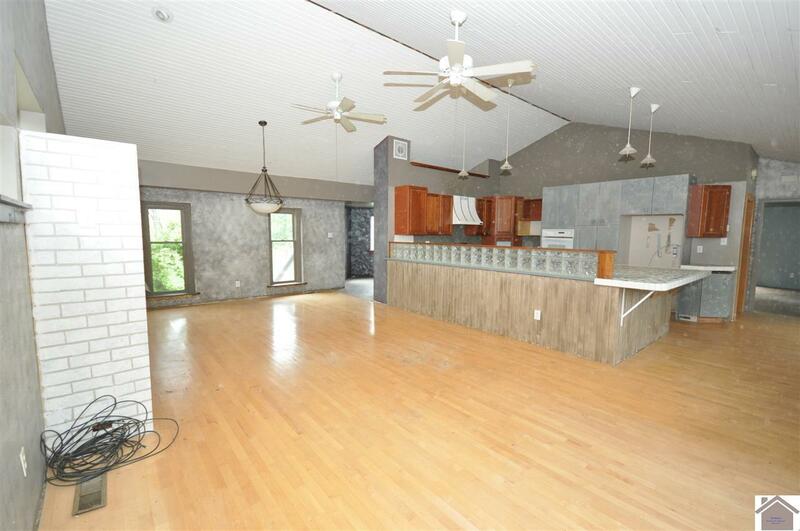 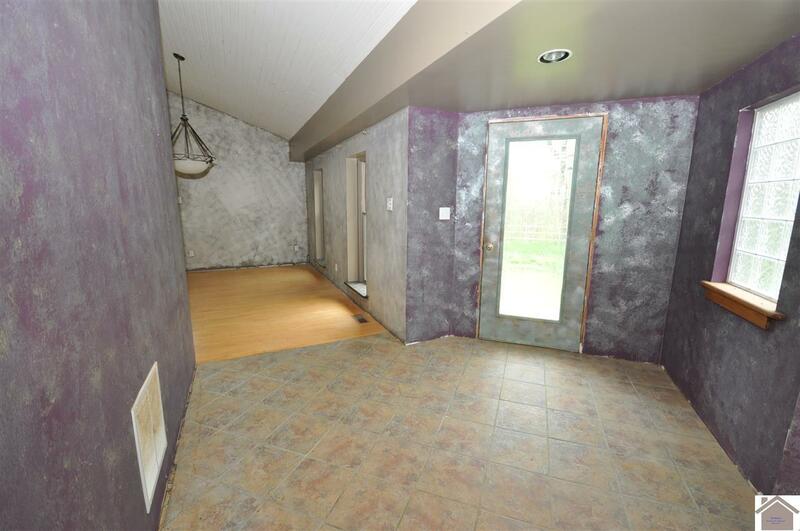 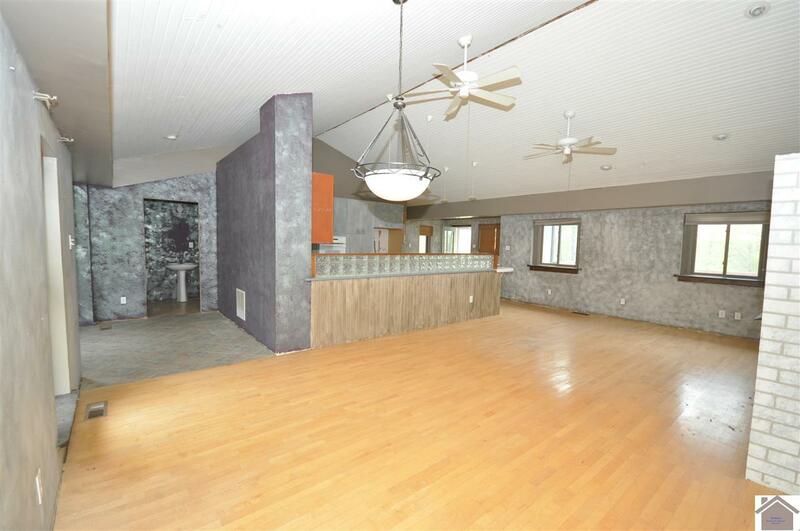 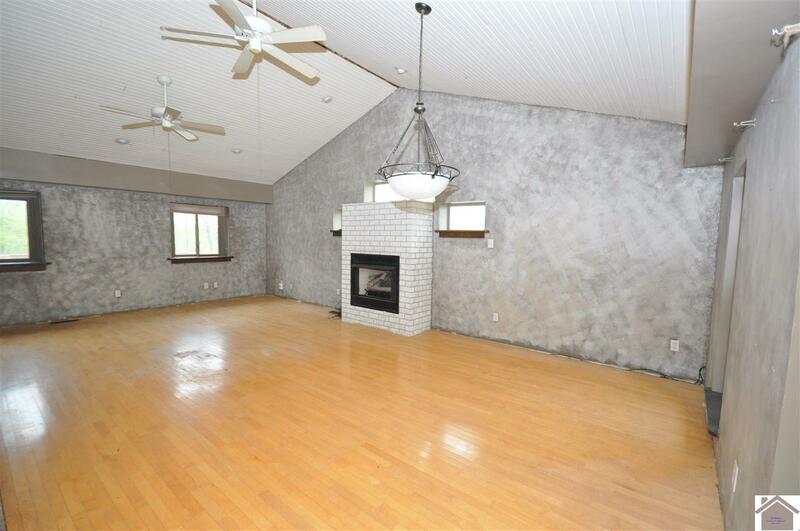 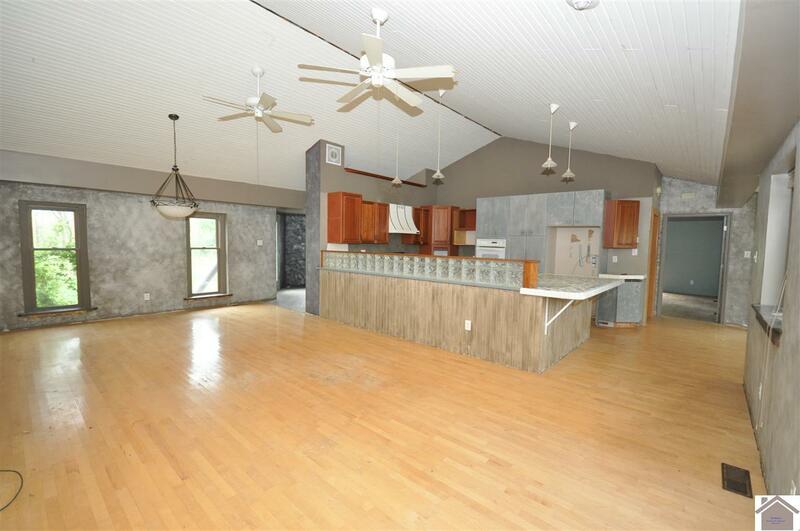 Open living, dining and kitchen area upstairs with a master suite. 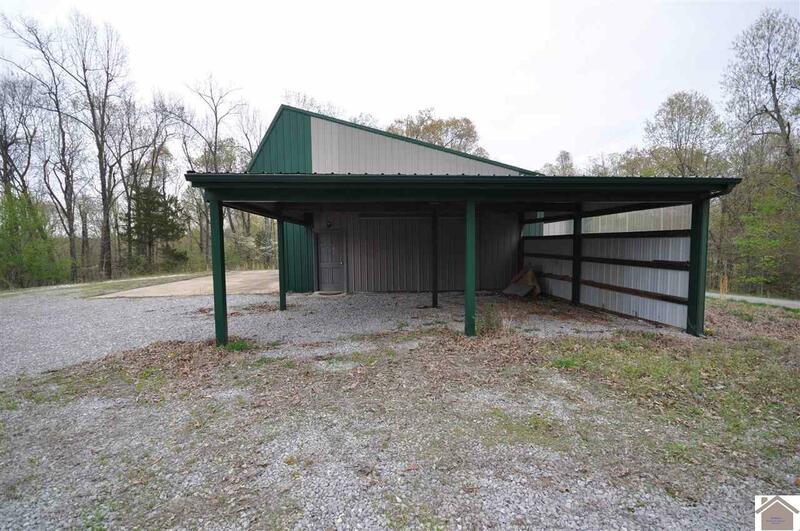 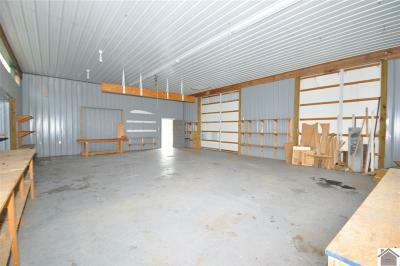 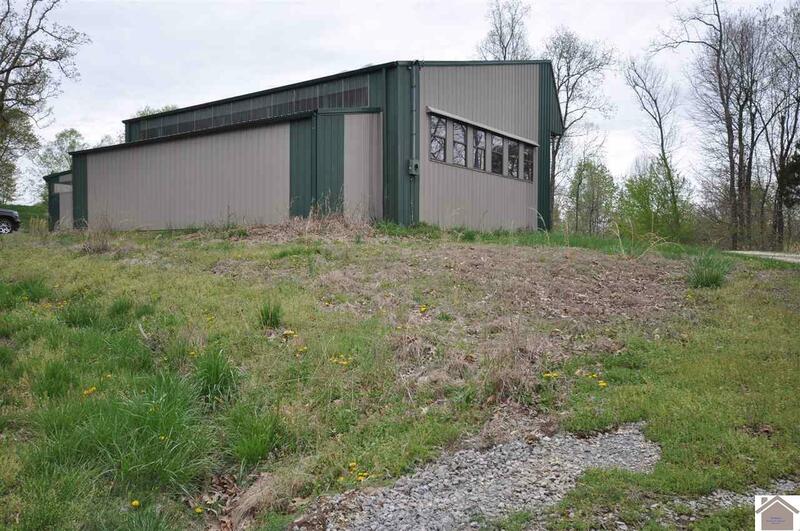 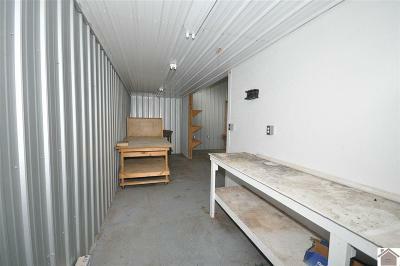 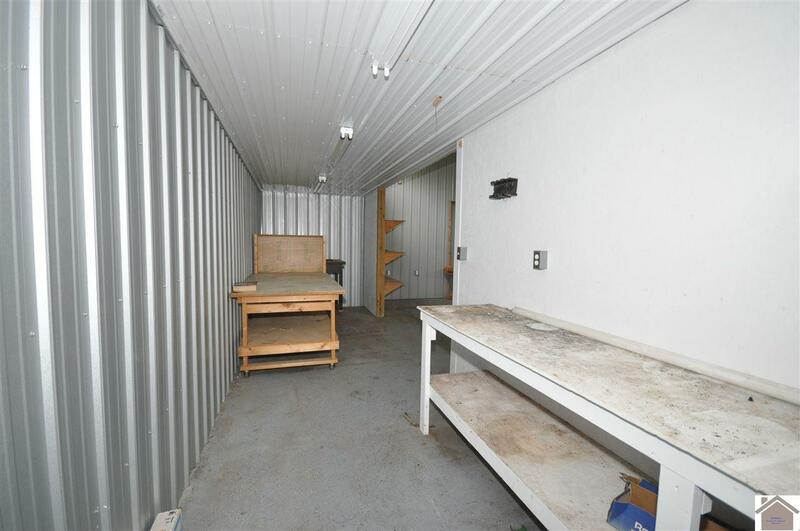 Offers a metal outbuilding with overhead garage door great for storage. 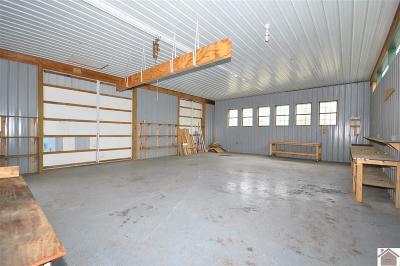 The 4 car detached workshop with lean to/carport is great for mechanics, woodcrafters, boat storage etc. 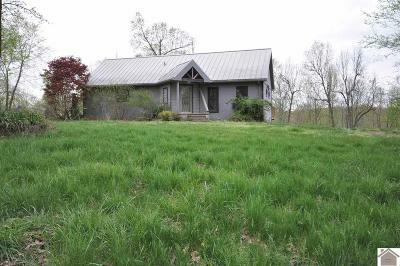 Bank owned property selling as-is.